This is a comparative market analysis (CMA) and not to be construed as an appraisal and may not be used as such for any purpose. 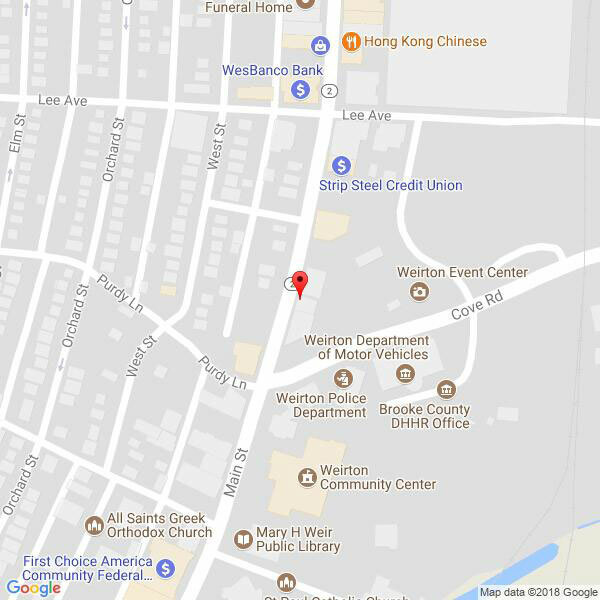 Since our inception in 1964, JJ Guida Airport Realty has become a leader in Real Estate sales, servicing the Tri-State area with offices in West Virginia and Pennsylvania. Our experienced staff of associates, offering multi million dollar producers, will assist you whether buying or selling. When you are ready to make a move, you owe it to yourself to work with professionals who take a genuine interest in making your experience a rewarding and pleasant one. © 2019, JJ Guida Airport Realty. All Rights Reserved. The data relating to real estate for sale on this website comes in part from the Internet Data Exchange program of NEOHREX. Real estate listings held by brokerage firms other than JJ Guida Airport Realty are marked with the Internet Data Exchange logo and detailed information about them includes the name of the listing broker(s). 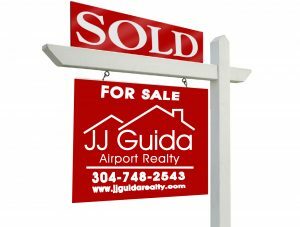 JJ Guida Airport Realty displays only listings in select counties in West Virgina. The listings of some real estate brokerage firms in other areas of the NEOHREX IDX database have been excluded.